On March 2nd, 1969 Concorde had its first flight and continued its commercial flights for another 27 years. So, after 45 years, has people forgotten about this Supersonic jet? For the past couple of centuries the idea of air transportation has grown rapidly. First, De Rozier, an inventor around 1783 came up with the idea of creating a balloon that could possibly carry people. Later, Montgolfiers took De Rozier’s design and developed it as it was successful. The idea that people could travel by air was so inventive that other people began capitalizing on the movement and the next hundred years proved to be an evolution in air transportation with the creation of blimps, zeppelins, jet packs, helicopters, and finally airplanes. On December 17, 1903 the Wright brothers completed their dream by braking records through feet and time with each successful test flight. In 1943, Theodor Von Karman, in response to a request by US Air Force headquarters, claimed that a supersonic aircraft can be achievable using the right technology and tools. 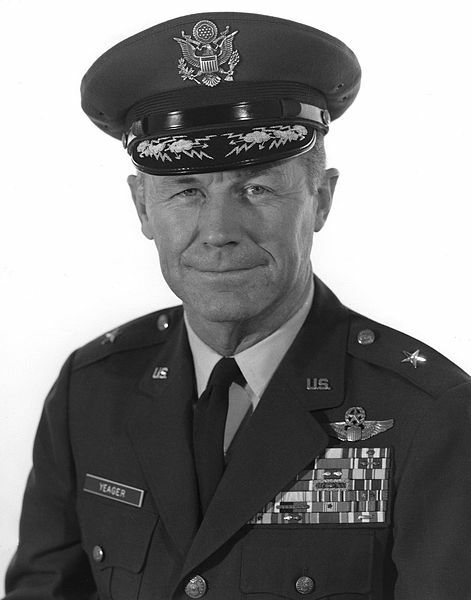 The terror of breaking the “sound barrier” was finally removed in 1947, when Captain Yaeger flew the Bell X-1 at a speed slightly above Mach 1 for few seconds, producing the famous and long-awaited sonic boom which was caused by an impulsive pressure change created by the sonic waves detaching from the aircraft. On 1947 four rocket engines solution of the X-1, to the 1960’s state of the art B-58’s GE J79 jet engines, the power issue was addressed with increasing complexity. It focused only on the pure performances, neglecting the big picture of emission control that would ultimately contribute to the failure of the most recent supersonic transport programs (SST). The B-58 itself showed to the world that the possibility of a civilian SST was at least worthy of accurate investigation and capital investments. 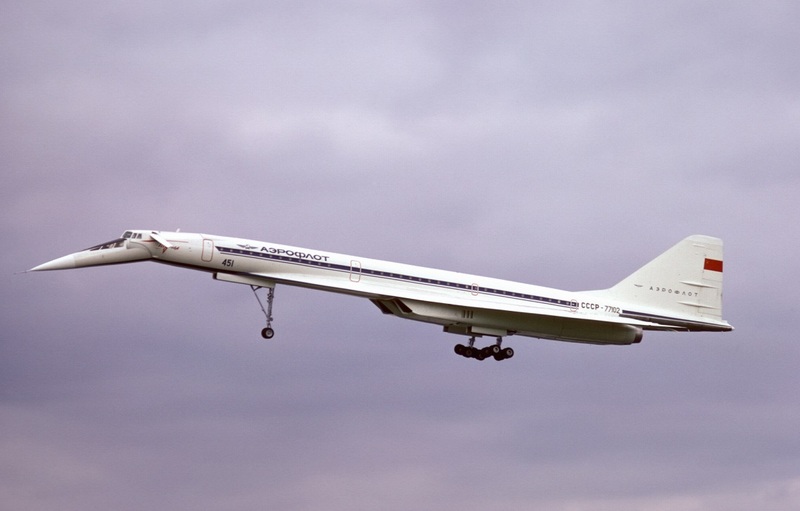 Three civilian SST programs started in the 1960s: the successful Anglo-French Concorde, the somewhat failed Russian TU-144 and the short ten year long attempt of the USA SST, all belonging to the category of what today is referred as “first generation” supersonic transport. Politics played a big role in the expansion of a SST in the post-WWI years and in addition, European countries were looking for a way to challenge America’s leading position in civil aviation. 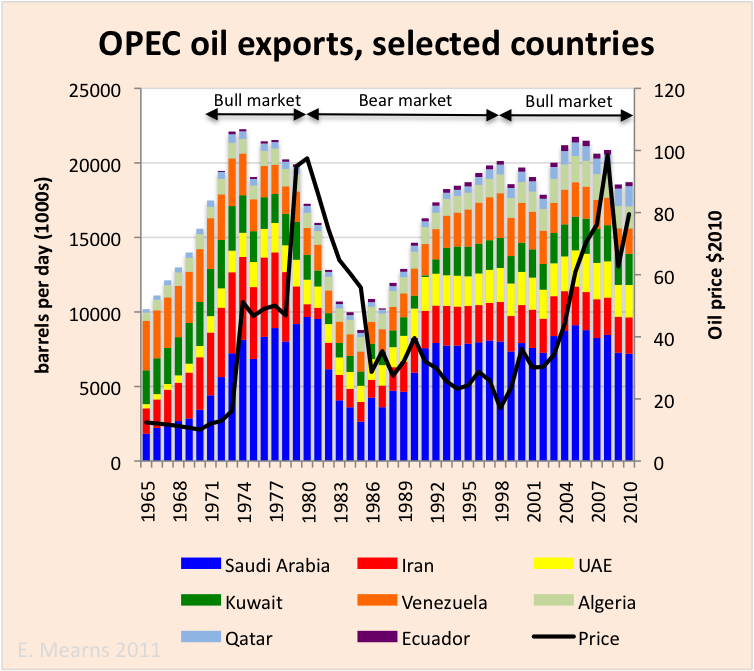 In particular, British and French governments, moved by simultaneous reasons, in 1962 signed a formal agreement that started the successful venture. Britain welcomed any partnership initiative with Europe because of their aspiration in joining the Common Market, French feared Britain’s transatlantic connections and were pushed by their famous national pride. The engine advancement was dynamic, especially if the initial difficulties are considered and Britain provided the Bristol-Siddenley Olympus (OL) fitted to the Vulcan bomber, which was customized and refined to pass from 11000 lbs (1955) to 38000 lbs in the early 1970s. Distinctively, the four OL 593 at the production configuration feature a 7 stages low pressure and 7 stages high pressure compressor with a pressure ratio of 15.5, an annular combustor, a single stage high pressure and a single stage low pressure film cooled turbines. The Concorde uses two mobile ramps to change the area, therefore, moving the set of shock waves inside the inlets, plus a bleed door to spill air in excess at supersonic speeds and a flap to capture additional amount of air for takeoff and subsonic flight. In order to achieve the additional power necessary only for takeoff and ultrasonic acceleration, a single injection afterburner system is implemented. Finally, a fine engine control system, complicated but lightweight erratic geometry nozzles and a long studied power-plant integration, completed the overall set up that allowed the Concorde to have a range of 6300 km in its final configuration. for the Europeans the wooden mock-up was the closest the Americans managed to get. worth it since the Boeing Jumbo Jets were economical to use than Concorde. Another problem was that the Americans trying to stop Concorde flying over their territory. In the end, Concorde was less popular and were sold to French and British airlines but the passengers loved it since it could cross the Atlantic in 3 hours. July 25, 2000 was a terrible day for Concorde´s history. 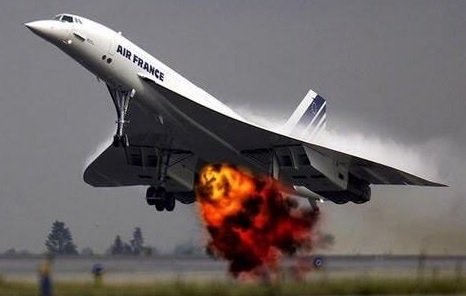 An Air France Concorde exploded in the air killing all the passengers. The news was spread all over the world and obviously panic was among the passengers.But the worse was about to arrive, six days after Concorde´s return to service, September 11, 2001 changed the aviation world completely. Nothing was same since people has lost their confidence in Aviation industry, fear was among everyone. 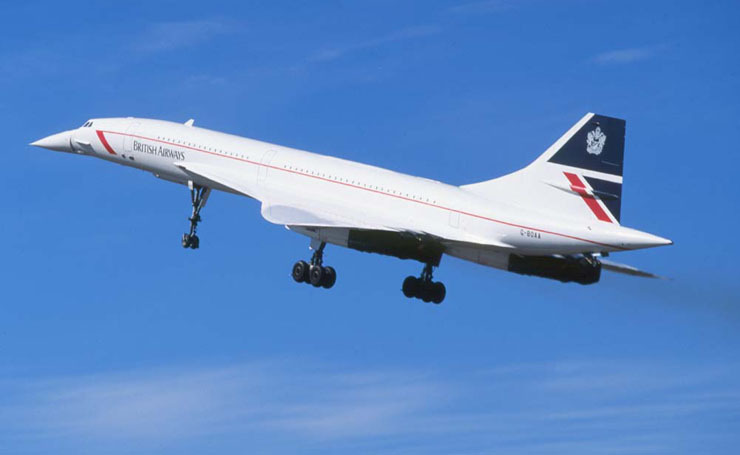 Air France started to retire its Concorde and then British Airways did the same. November 26, 2003 was the last time Concorde flew in the skies. paintball gear and load up those paintball guns! Work on offensive and defensive strategies, code words, “what-if” scenarios, and more. Learn from the opposition along with your own teammates. techniques for potential online games. Does the opposing crew talk over your crew does? I am also zealou of getting experience.